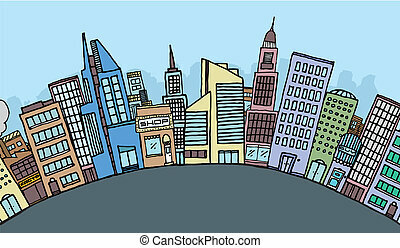 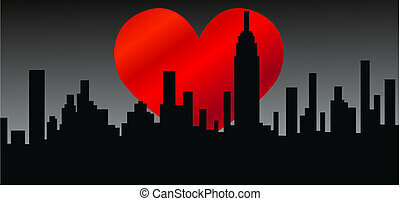 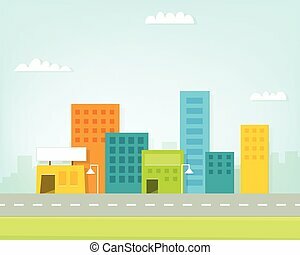 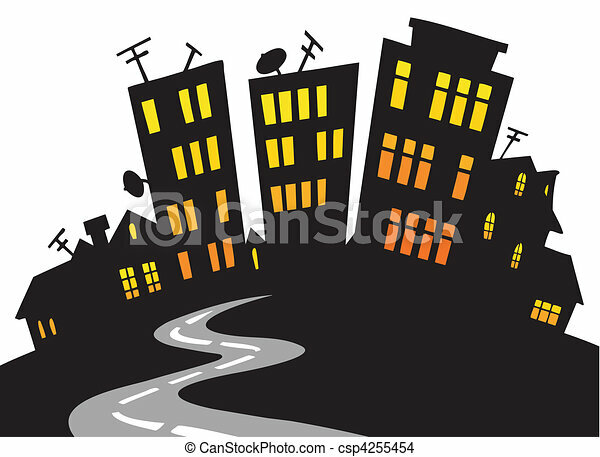 Cartoon city skyline - vector illustration. 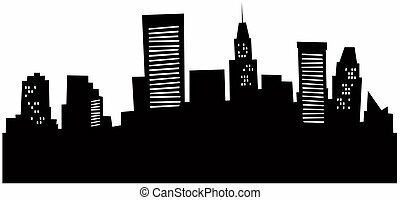 Cartoon skyline silhouette of the city of Baltimore, USA. 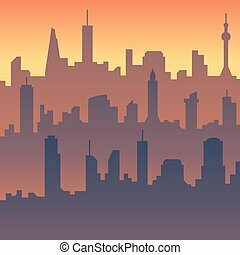 Cartoon skyline silhouette of the city of Boston, USA. 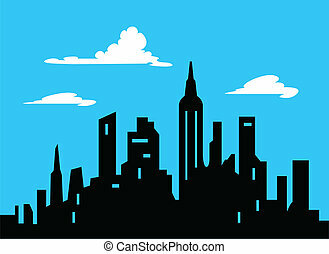 Cartoon skyline silhouette of the city of Cincinnati, Ohio, USA. 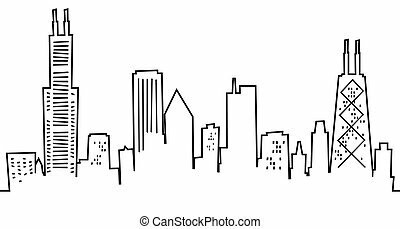 Cartoon skyline silhouette of the city of Halifax, Nova Scotia, Canada. 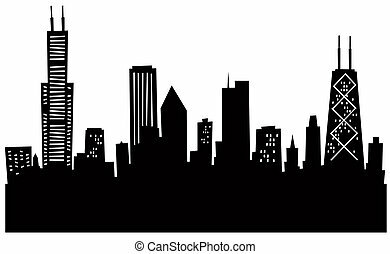 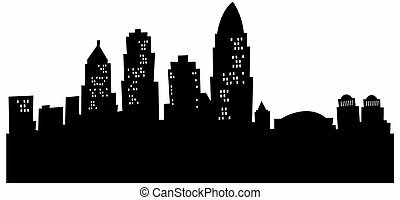 Cartoon skyline silhouette of Regina, Saskatchewan. 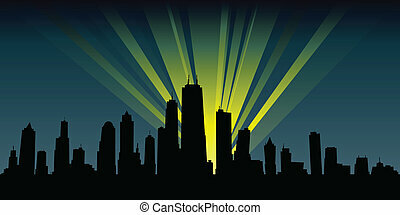 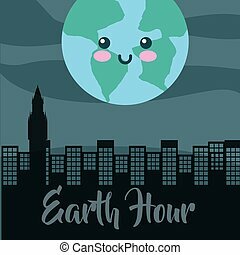 Spotlights illuminate a cartoon city skyline silhouette at night.